I've tried about 5 times now to do a water fast but I only get through the 1st day successfully. Why? We have Monday progress meetings at work so by the time the day settles, it's like 1 or 2pm so the day is gone. 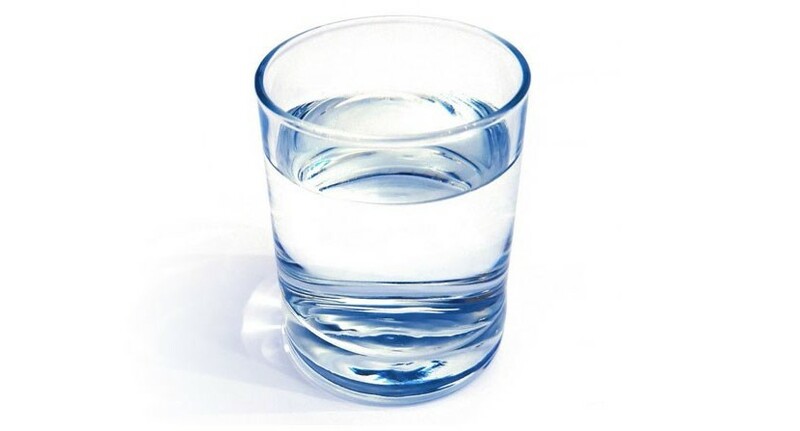 This is my 5th attempt and I'm creating the draft of this post a couple hours to the end of the first day and after reading this post because I would like to experience all the awesome benefits of water fasting I've read about from various testimonials. I'm over-weight, have back ache most days, knees hurt sometimes and I've been having bloating bouts more often thus needing to default to Nomoretic every single time. That's enough reason to go on a water fast right? There's also the added benefit of awesome skin which water gives too so there's a possibility all my skin brohaha courtesy of working-out will be sorted out by this. So, I'm going on an extended one week break from my 6-days a week work out routine to try out water fasting to be back to working otu next week. I've no particular number of days in mind but will be in awe of myself if I can do 5 days. I hear the body starts feeling hungry when the fast end is near so I don't want to start feeling unnecessarily hungry or be overcome by a powerful craving before I'm really and truly ready. The second day of a period so I wasn't quite sure if it was safe to fast when I was losing blood. Well, someone said I should cave in the moment I feel sick so that's what I'm going with. In the meantime, apart from slight somewhat burns in my stomach which may or may not be ulcer pains, I'm great. My urine is already clean water clear at 4.49pm which typically means too much water or over-hydration. What the heck, I was happy with it. I've a personal pet peeve about coloured urine and so I'm happy when mine is clear. It's 4.57pm, I'm typing this and I'm thinking I might be feeling the onset of a headache but I can't be sure. Alas, the headache faded away. I actually had enough strength to not only do a product shoot way into the midnight but I was so wide awake, I had the presence of mind to do some packing up as my parents needed the guest room ie. my make-shift studio. I calculated and in total, I drank 4.5l of water. I usually eat in the office by 11am at the latest so I was wondering if ghrelin was going to kick in like all the other times and drive me to eat before noon. If I make it till noon, then I know it's for real. Asides my fear of the hunger urge, I'm doing great - I feel great, I looked great too (not working out in over a week so my skin is looking great again ie. acne going, spots fading, complexion brightening. Although I'd like to think the water is to thank, I'd say its too soon, lol). Just had my first 75cl of water and thinking maybe today I'll do some Peppermint tea. Alas, no peppermint tea happened. Thankfully, I had a 4 hour meeting where I realised that for some reason I wasn't hungry and water didn't taste so great anymore so I stopped drinking bringing my total litre count to 2.25l. Went to bed early as I was feeling drowsy, had a headache and was feeling like I was sick. Alas, it was just my body temperature dropping. Woke up this morning with no backache and after a couple of minutes realised that my knees had stopped hurting as well and bloating was a thing of the past. Craving water though so I'm not sure what that is all about. The downside is that I feel really weak and light-headed so I'm breaking my fast today. I'm so proud of myself for even getting this far. I was alert, sharp and very light on my feet. Being my first time I think I did good. Now I know what to expect on the second and third days of a water fast the next time I do it in about 2 weeks or next month. I look forward to getting to 5 days. Have you done a water fast before? Know anyone who has? I'd love to hear what the experience was like.